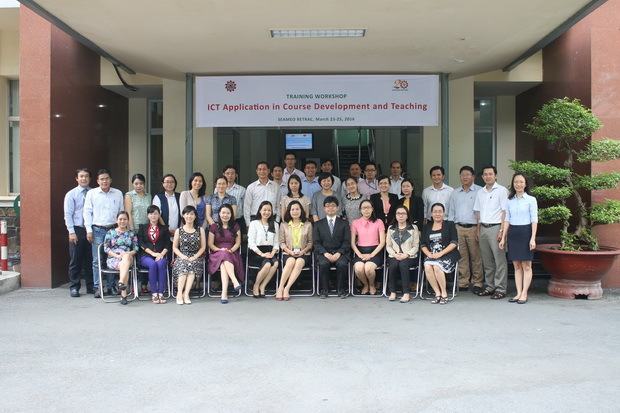 On March 23-25, 2016, SEAMEO RETRAC, in collaboration with Japan’s Ministry of Education, Culture, Sports, Science and Technology (MEXT), organized the training workshop on “ICT Application in Course Development and Teaching” at its premises. 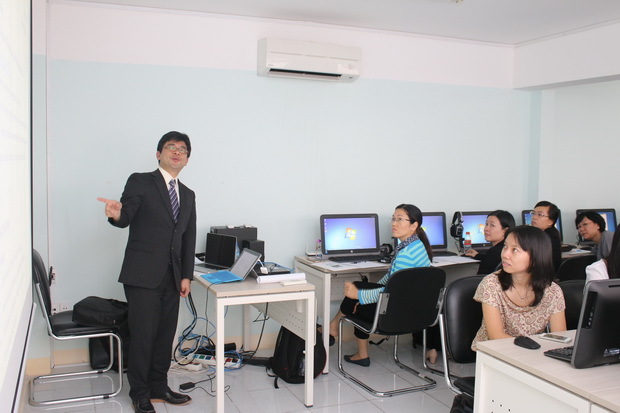 The training was facilitated by Prof. Ryotaro Komura from Ishikawa National College of Technology, Japan on the annual expert dispatch program supported by MEXT. 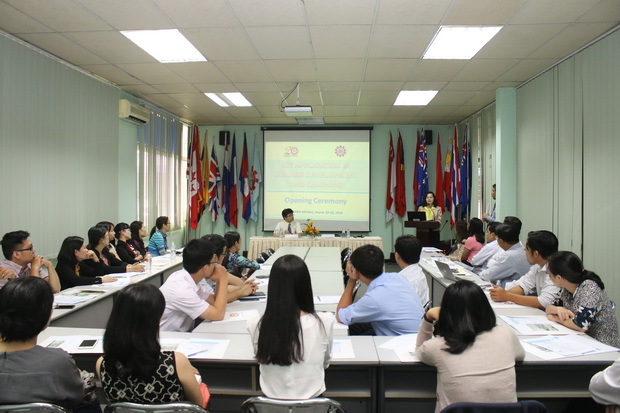 The workshop was centered on the development of online courses and teaching by employing and applying Information and Communication Technology (ICT). 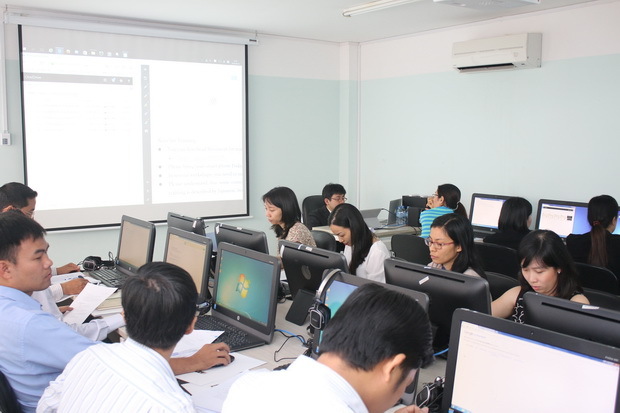 The workshop involved the participation of 35 lecturers and staff from colleges and universities in Ho Chi Minh City and other provinces in Southern Vietnam.